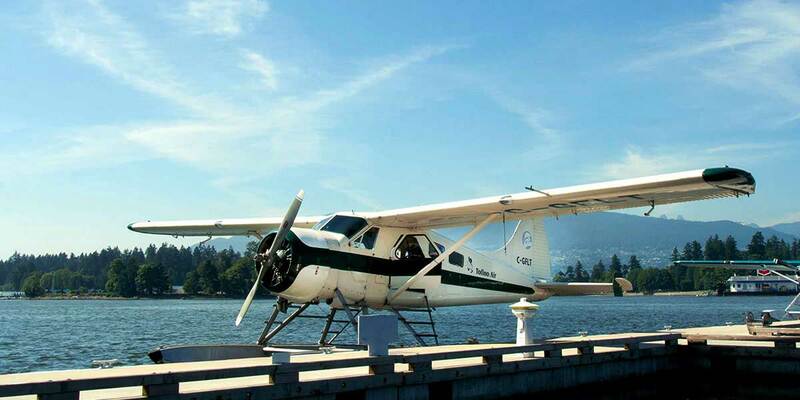 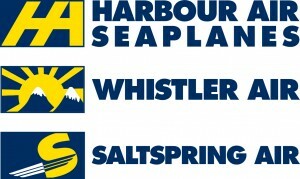 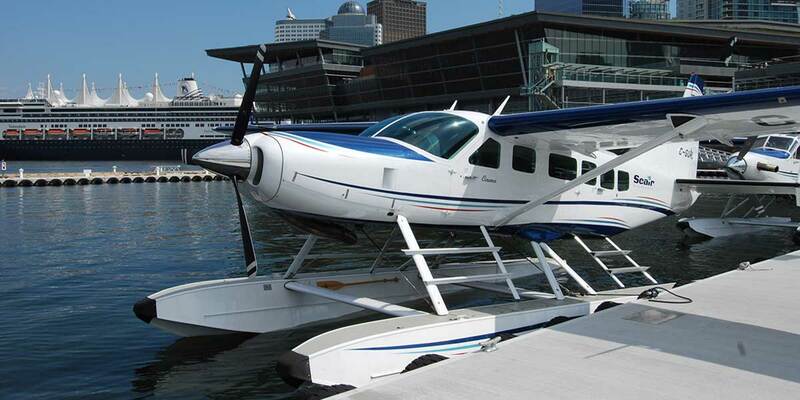 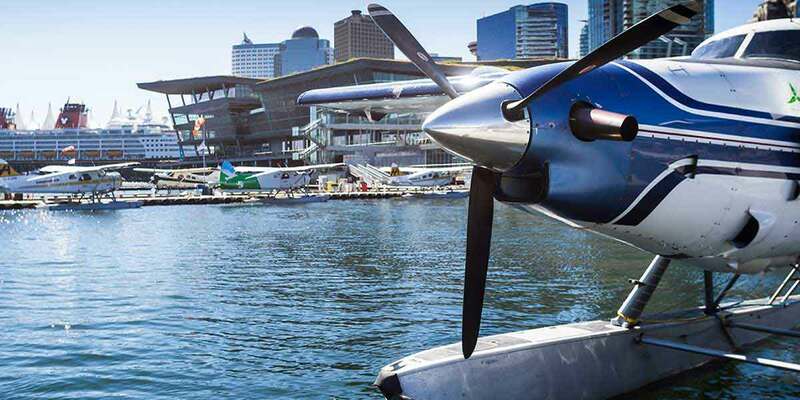 Vancouver Harbour Flight Centre is Downtown Vancouver’s seaplane terminal. 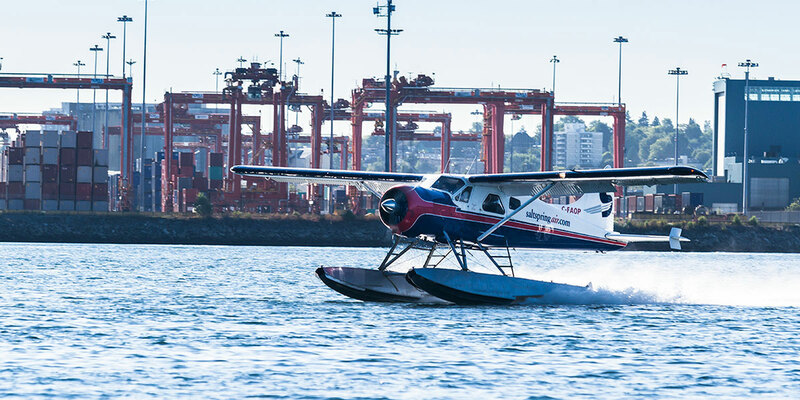 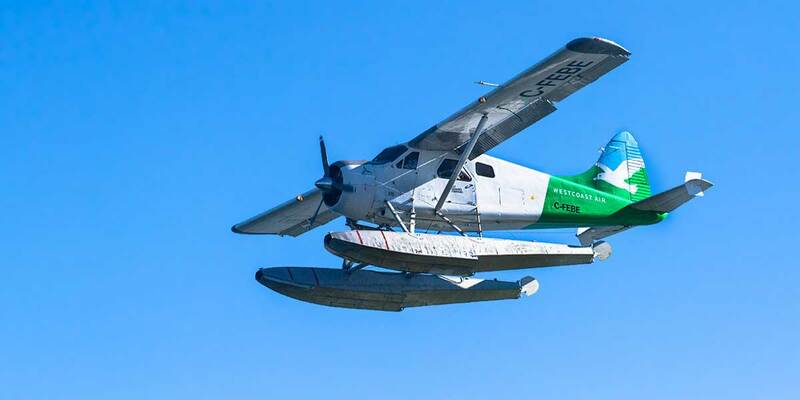 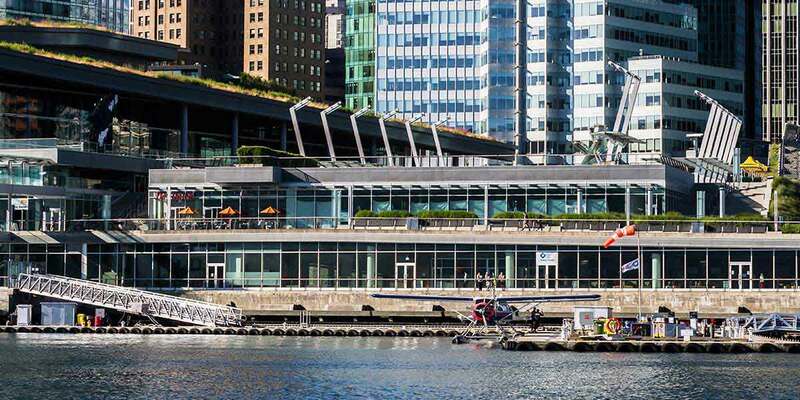 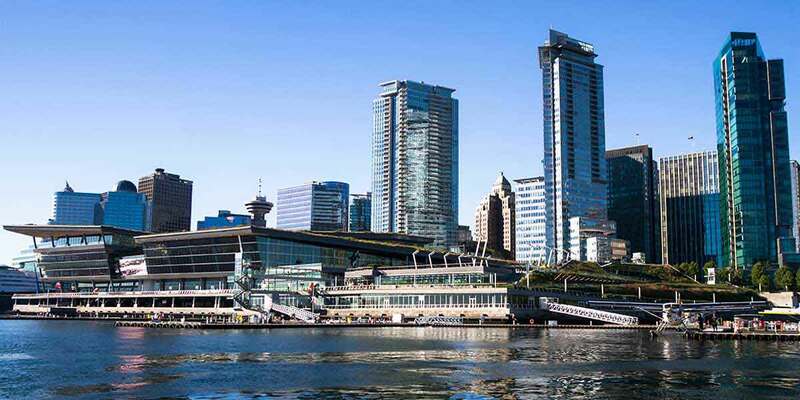 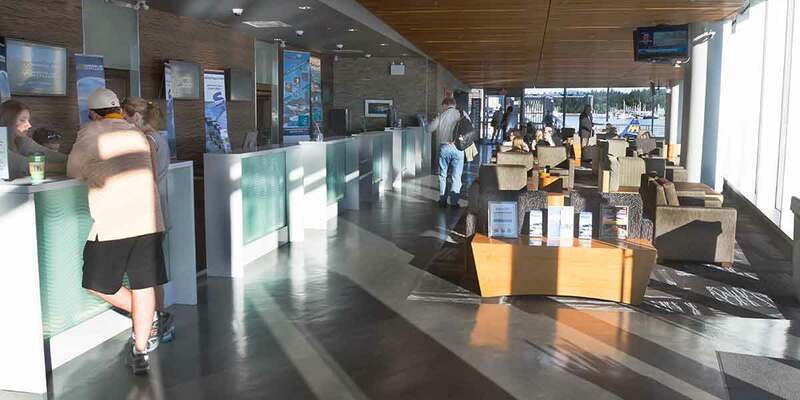 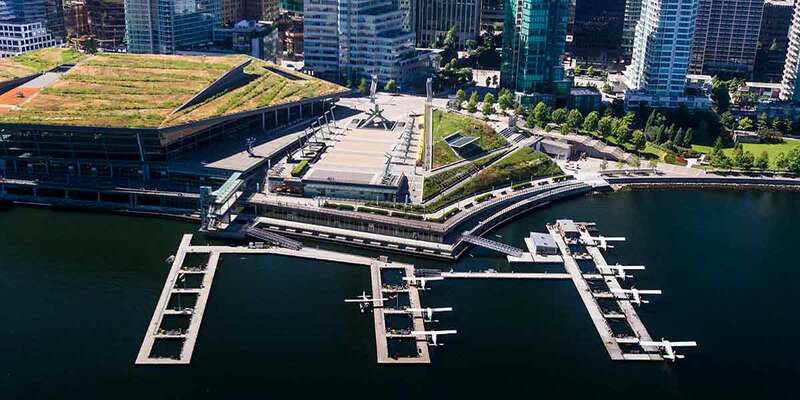 Located in the heart of Vancouver, the terminal gives business and leisure float plane travellers immediate access to the city’s business district, shopping and restaurants, hotels, and convention centres. 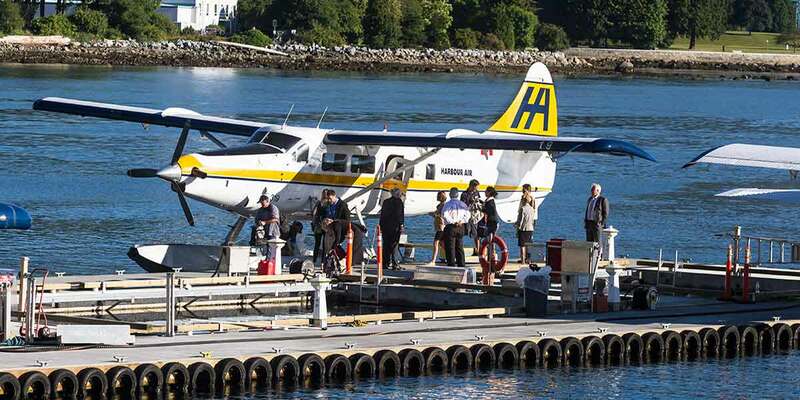 Travel between the coastal communities of the Pacific Northwest has never been more seamless.